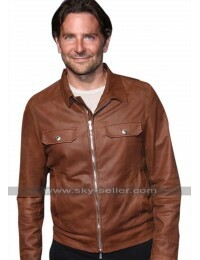 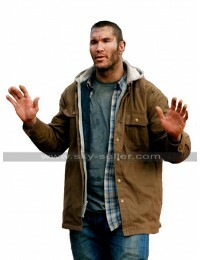 This Bradley Cooper Jacket is a celebrity jacket and has been manufactured using the cotton finished material. 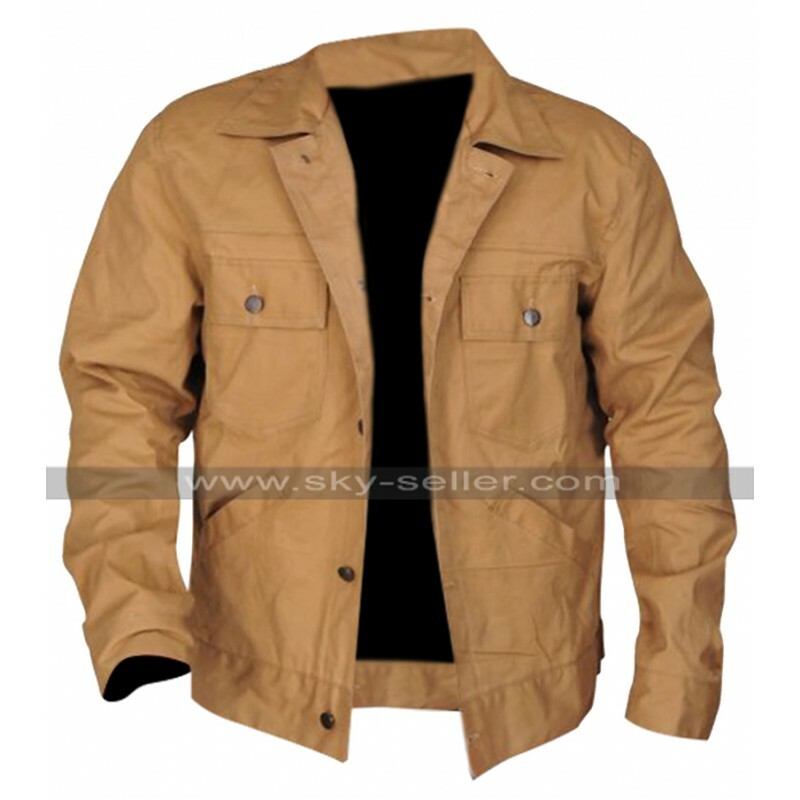 The color featured in the making of this jacket is brown and the simple look makes the jacket happening in many ways. 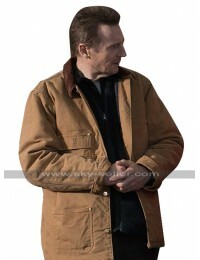 This jacket has been finished with the inner of viscose and the sleeves are in full length, on the other hand, the front has buttoned closure followed by the pockets. 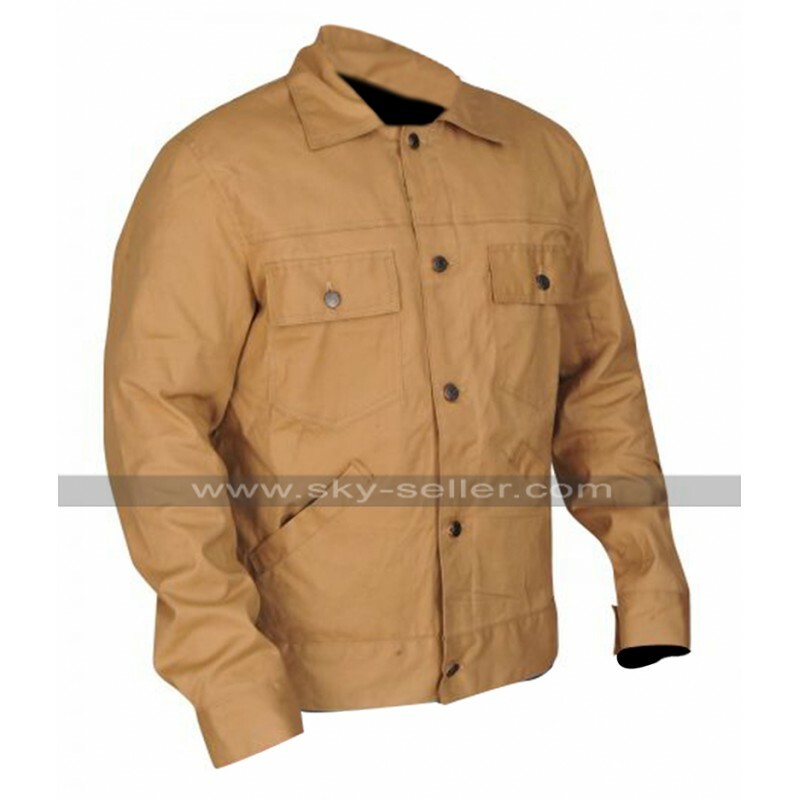 There are four pockets in all and two are on the chest with the buttoned closure and the two are on the sides with the usual layout. 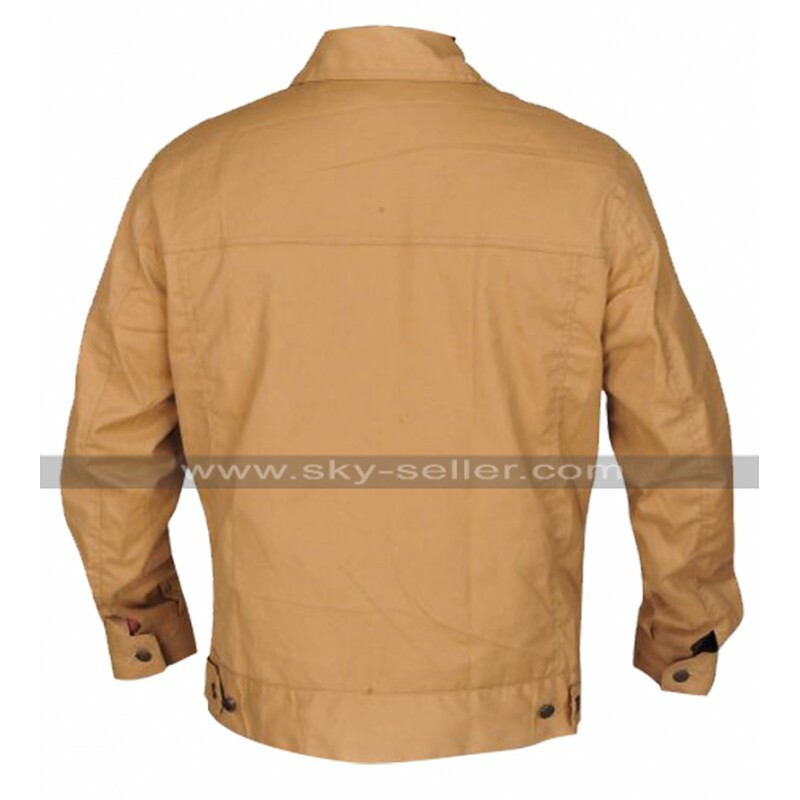 This jacket has been a perfect choice of all time which provides the plain and subtle look, even the back of the jacket is also plain. 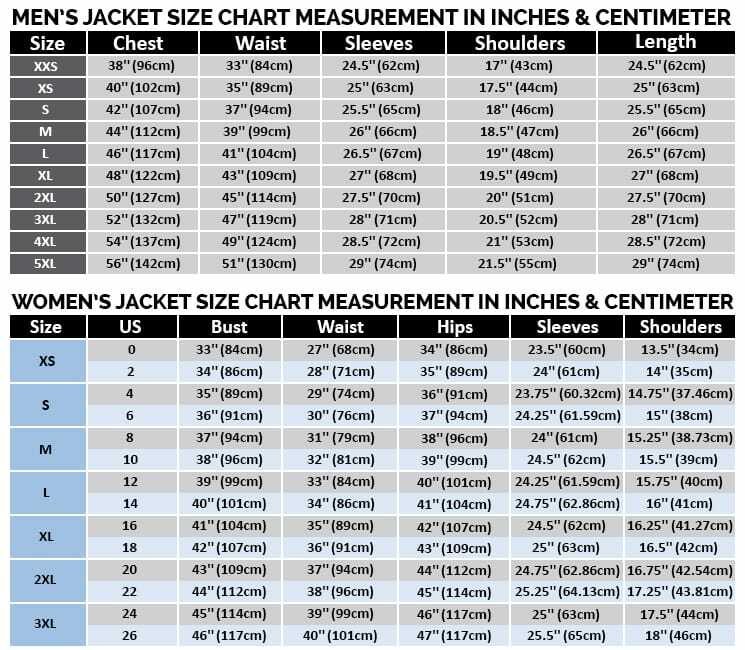 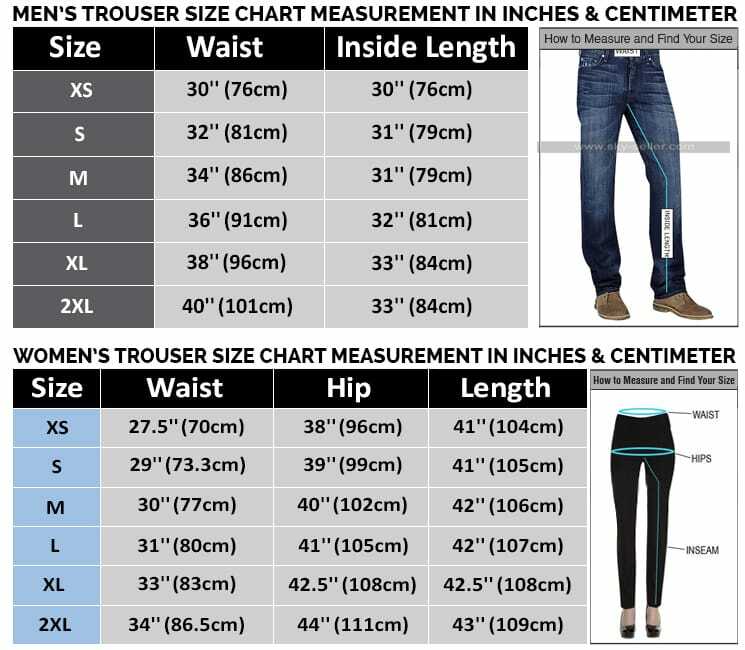 There are various sizes to be chosen from as well and the buyer may also get a jacket customized for themselves as well. 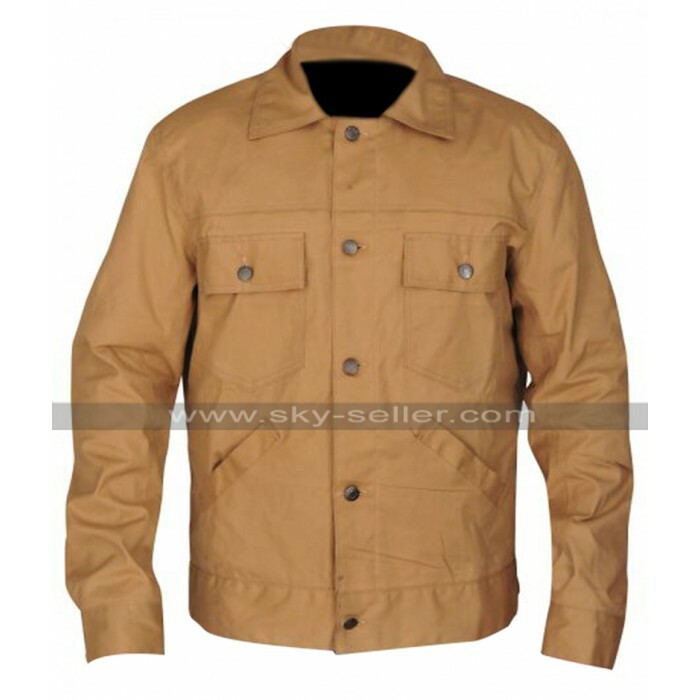 This jacket has been a celebrity choice and therefore the demand of this jacket is very extensive. 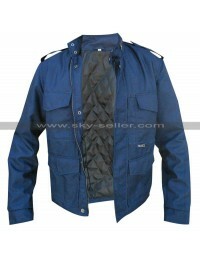 On the other hand, this jacket has been finished with great style and the buyer may easily carry it casually.